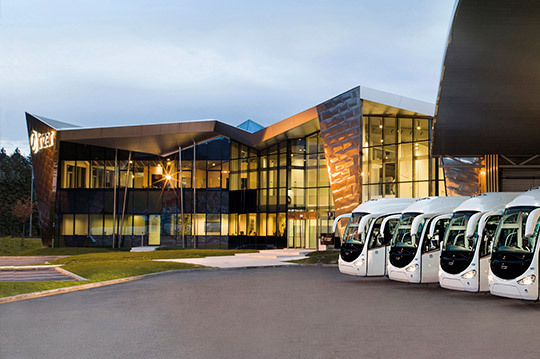 Irizar Group headquarters. Founded in 1889 and with more than 125 years of history, nowadays the company is a business project with coach production plants in six countries and a presence in over 90 countries on the five continents. 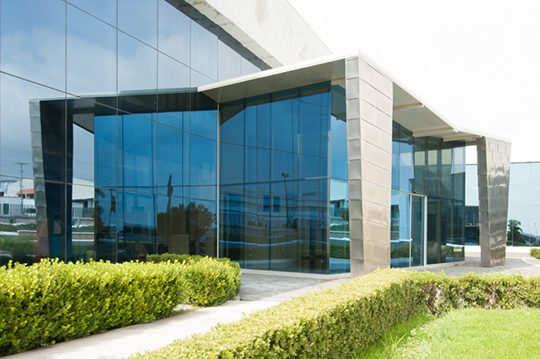 Established in 1997 in the state of Sao Paulo as a joint venture with a local partner. 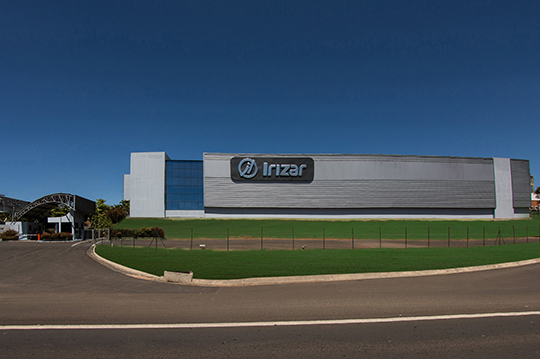 In 1999, Irizar acquired 100% of the shares of Irizar Brazil. Established in 1997 as a joint venture with a local partner with a strong presence in the bus and coach industry. 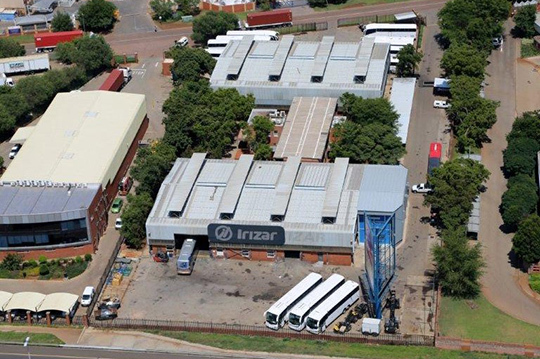 In April of 2002, Irizar acquired 100% of the shares of Irizar Morocco. 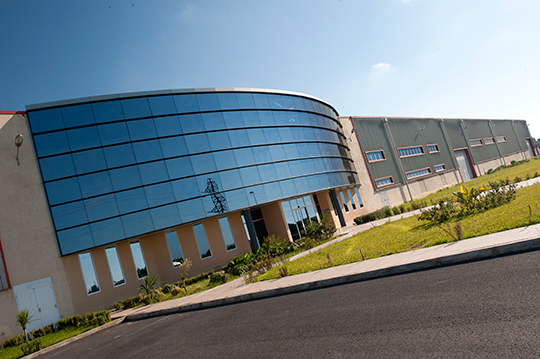 The new Moroccan plant was inaugurated in the city of Shkirat in July 2008. Established in Querétaro in 1999 . From the outset, Irizar Mexico has been 100% Irizar-owned. Established in 2004. 100% Irizar-owned from the outset.